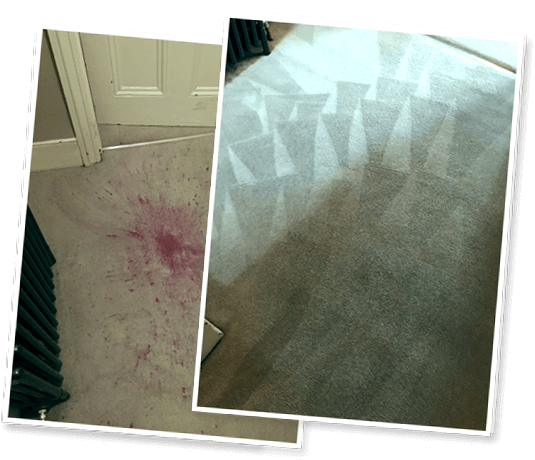 In need of professional carpet cleaning services for your home or office in Sevenoaks? Turn to ACC Carpet Cleaners London. 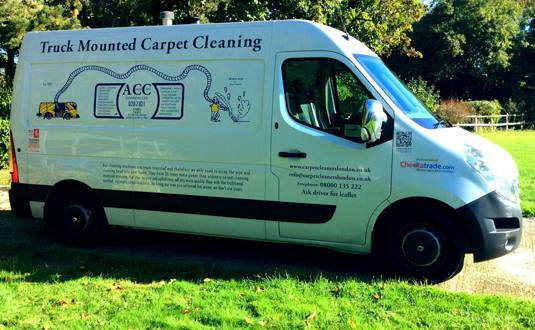 We have been in the business for over 50 years, providing state-of-the-art carpet cleaning services in Sevenoaks and in other parts of Kent and London. Our thoughtful and careful approach to carpet cleaning leaves your space spick and span while maintaining the quality of your carpets, curtains and furniture. 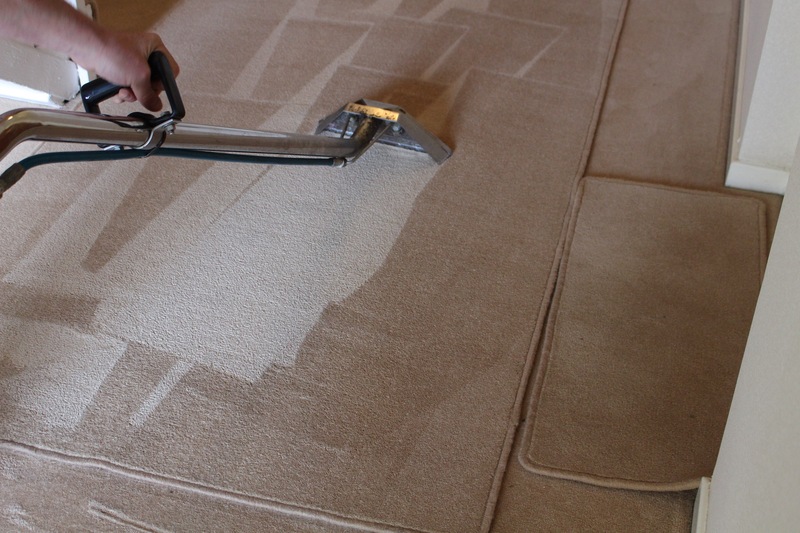 When it comes to carpet cleaning, we inspect each carpet and the type of stains we will be dealing with. This allows us to choose the right kind of cleaning products and cleaning machines to address each type of stain. ACC Carpet Cleaners London is proudly eco-friendly. We use environmentally friendly cleaning agents that we source from a trusted brand. 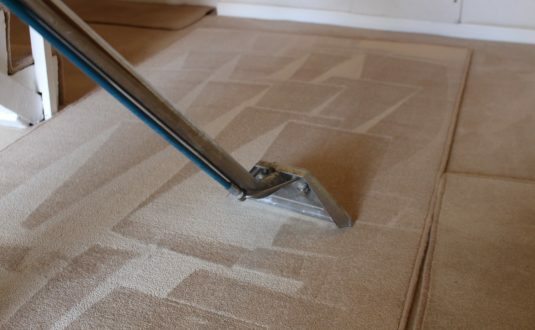 We have the best cleaning equipment in the UK to maintain the quality of your carpets. ACC Carpet Cleaners London cleans all types of rugs including oriental rugs, Persian rugs and antique rugs. Our on-the-spot cleaning services are the preferred option of many of our clients. We offer steam cleaning for commercial carpets, as we believe that this is more effective than vacuuming. Apart from cleaning carpets, we also work with curtains, leather furniture, upholstery, mattresses and interior floors. 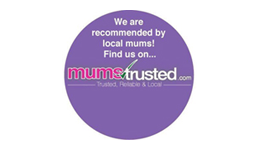 Get in touch with us today for all your carpet cleaning needs in Sevenoaks. We can come to your home or office, inspect your carpets and give you a free quote on the spot. Let us discuss your needs. Call our Kent office today on 08000 135 222. One of our friendly customer service assistants will be more than happy to help.